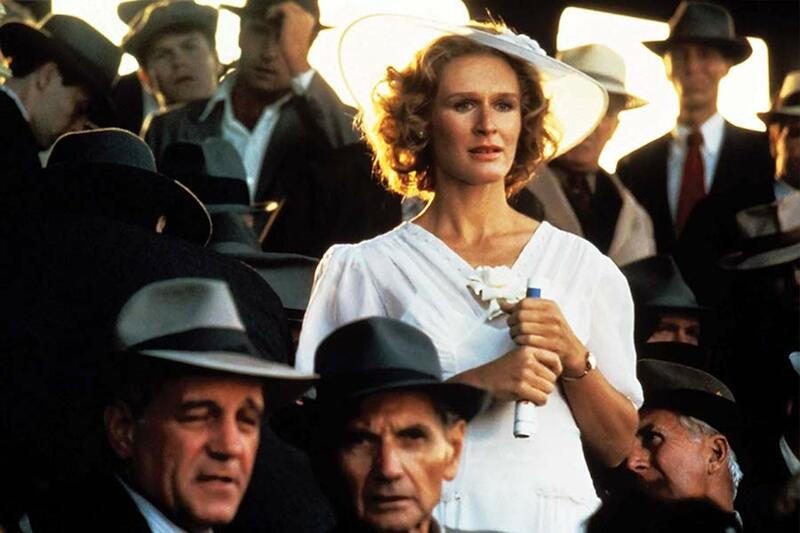 Watching Glenn Close in The Wife is like waiting for a long-simmering teapot to explode. 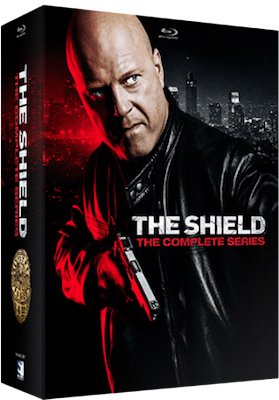 The film is available now on digital, DVD and Blu-ray Disc from Sony Pictures Home Entertainment. 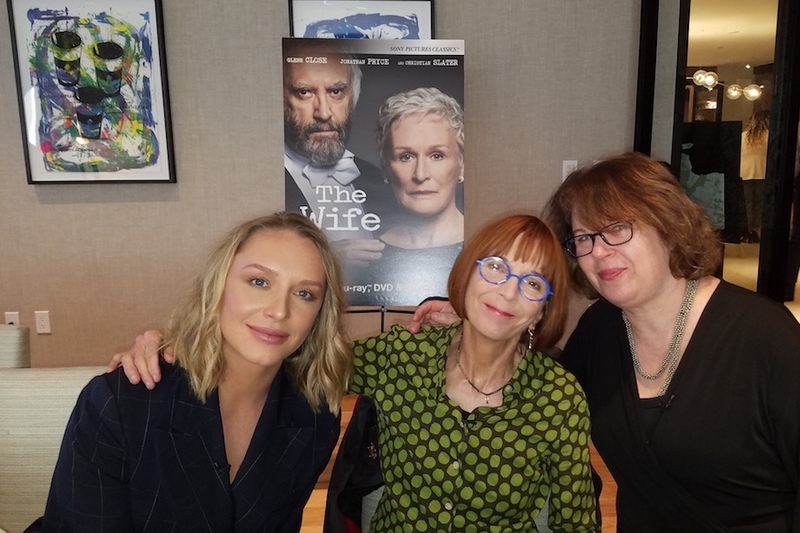 Close — who plays the wife of an acclaimed author who’s had more influence on his success than anyone knows — has cleaned up during awards season, garnering Screen Actors Guild, Critics’ Choice and Golden Globe awards, among other plaudits. It’s a performance that also happens to capture the zeitgeist. “We just happen to have gotten the movie made right on the cusp of the Times Up movement, so finally, the magical slot where pissed off women are the new black,” noted screenwriter Jane Anderson, who adapted the novel by Meg Wolitzer. The story follows Joan and Joe Castleman, married for nearly 40 years, as they experience the pinnacle of Joe’s success as a novelist when he wins the Nobel Prize. Through flashbacks with a young Joe and Joan, the audience is privy to just how much of that success is attributable to Joan, who makes a pact with the man she loves to achieve their respective desires. Close’s daughter Annie Starke plays the young Joan, a part she wasn’t initially keen on playing. “Honestly, when I was first approached about it, I was like no, no, no, no, no,” Starke said. But as a fan of Anderson’s and after reading the book, her two grandmothers came to mind. Her other grandmother, her mother’s mom, had regrets. “She never went to college,” Starke said. “She was truly one of the most brilliant women that I’ve ever had the honor of knowing. Close and her daughter collaborated on the character. Playing the younger version of a woman played by your actual mother involved seeing her parent in a new way, Starke added. Novelist Wolitzer noticed the way the actors and filmmakers changed things to translate the book to film. Close, in particular, added her own touch to the screenplay. 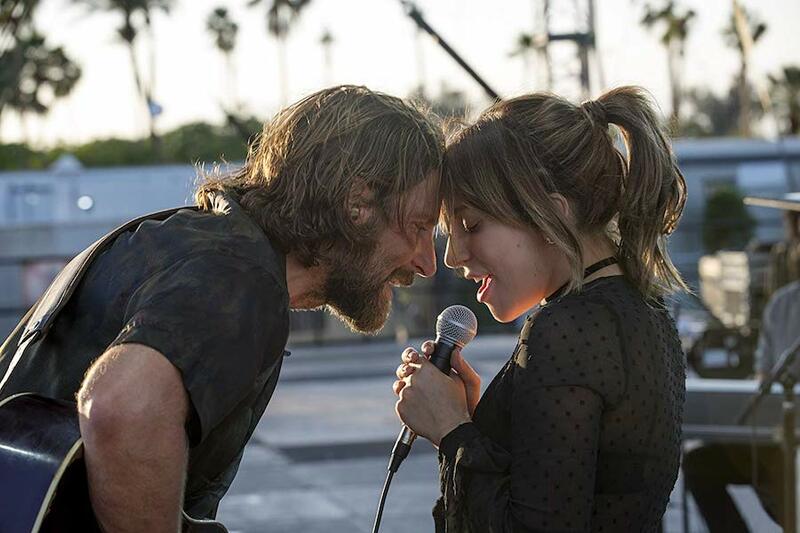 “I rewrote that final scene about three times,” Anderson said, incorporating notes from Close about how a long-married couple might shift from intimacy to anger. 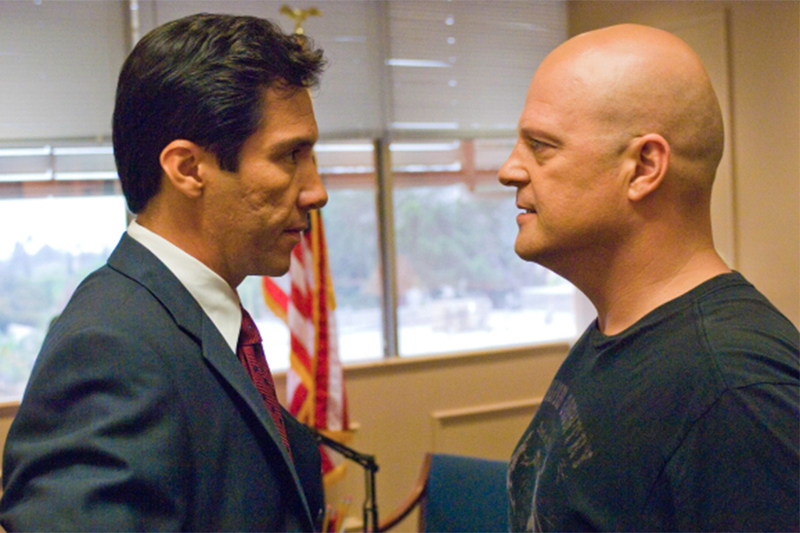 “Writing for Glenn is a really exciting process, because she doesn’t give up,” Anderson said. “As the writer of a novel, to have your book made into a film by such major talent in every major part is a true honor,” Wolitzer said. 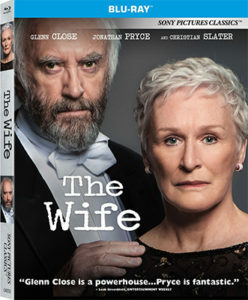 Sony Pictures Home Entertainment will release the critically acclaimed drama The Wife digitally Jan. 22, and on Blu-ray and DVD Jan. 29. 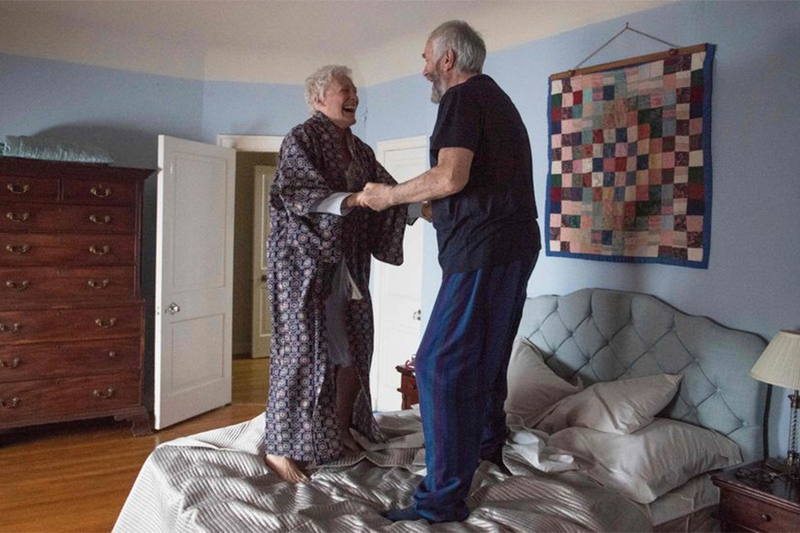 Based on the novel by Meg Wolitzer, the story provides a revealing look into the 40-year relationship of Joan and Joe Castleman, (Glenn Close and Jonathan Pryce) and the world of literature for female writers. As Joe is about to be awarded the Nobel Prize for literature, the win threatens to expose the details and arrangements that define their marriage. The cast also includes Christian Slater, Max Irons and newcomer Annie Starke, the daughter of Close, who plays the younger Joan Castleman. Close has earned a number of awards plaudits for her role, including a Golden Globe nomination for Best Actress in a Motion Picture — Drama.